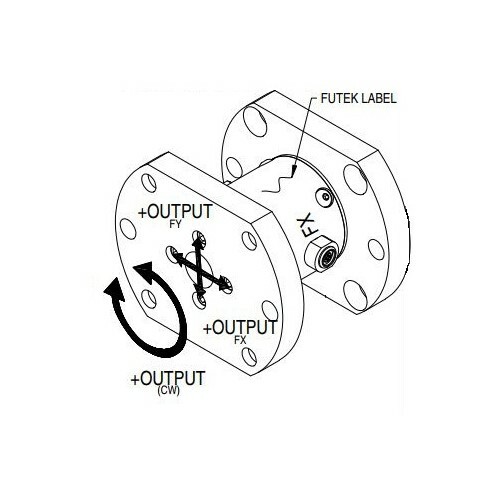 QMA119 , Mz = +/- 100 in-lb, Fx = +/- 50 lb, and Fy = +/- 50 lb , Multi Component w/ Flanges. Rated Output -- 0.7 -- mV/V nom. Input Resistance -- 700 -- Ohms nom.